Question: It is Thursday April 18 and it is the middle of Spring Break and the kids have been home all week. 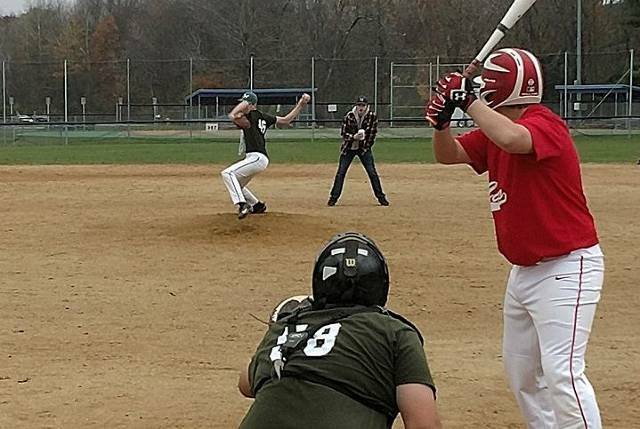 No one feels like cooking dinner and you do not have to be at the ball fields tonight or maybe you did have a game and are looking for some take-out. What do you do? 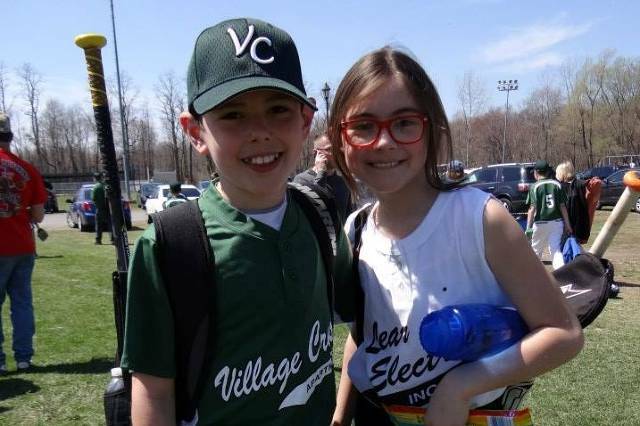 Answer: Join all the other families from Town of Wappinger Little League who are going to Buffalo Wild Wings in Wappingers Falls for lunch or dinner. 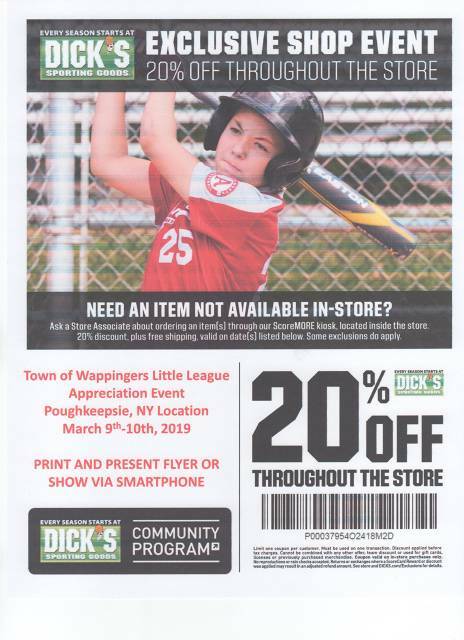 20% of every purchase, dine-in or carryout, is donated back to the Town of Wappinger Little League. 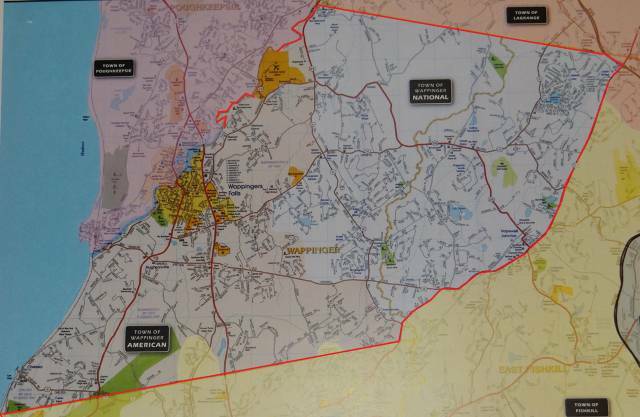 All you have to do is mention that you are with the Town of Wappinger Little League when paying. 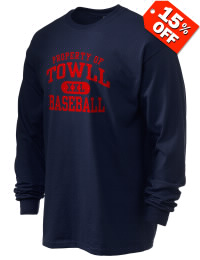 Why: 20% of every purchase is donated back to our League. Mets game link is LIVE! 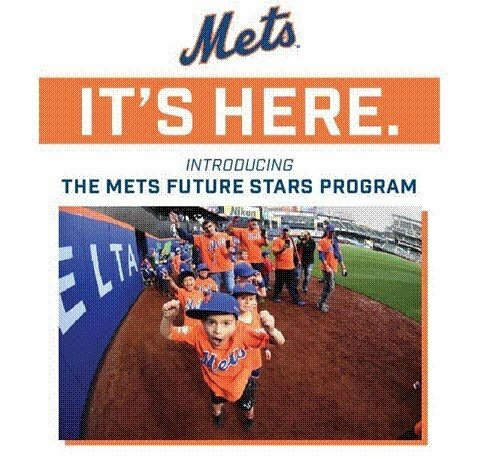 We are excited to partner with the New York Mets in their Future Stars Program! This year, Wappingers Little League will be participating in a Youth Baseball Day at Citi Field on Sunday, June 9th at 1:10 pm against the Rockies (time subject to change) tickets available for purchase to anyone. TOWLL receives $5.00 for every ticket purchase. 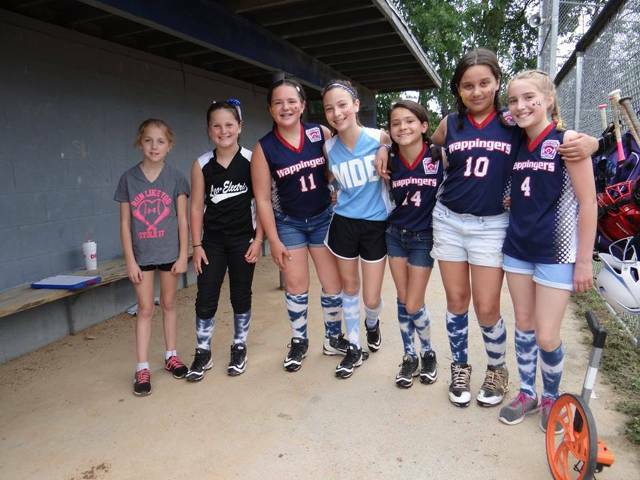 All Wappingers Little League participants (active playing kids) will have the opportunity to receive a free ticket to the game, and will be able to participate in the pre-game parade on the field. In order to secure your seats for the family, please visit the website below. See attachment for step by step instructions. 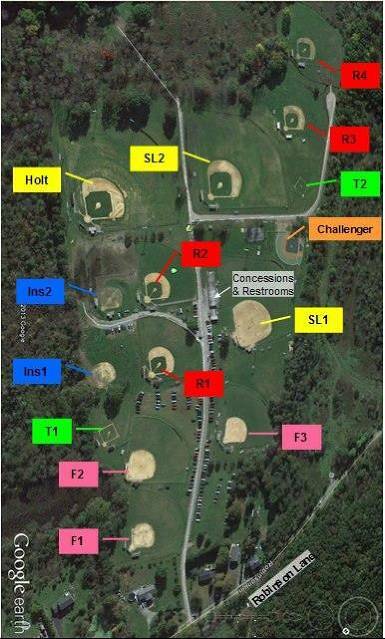 Town of Wappinger Little League's #1 fundraiser us our concession stand. The Concession Stand at Robinson Lane is run by 100% volunteer participation. That means that when the families participating in the league work a shift they are helping the league put all the profits back into our league. Each season we ask players families to work at least one shift. The League only makes money when the concession stand is open, that means when you help us keep it open. Please choose a time you would be available to work. IN THE EVENT OF A RAIN OUT ON ANY DAY, YOUR SHIFT WILL BE CANCELLED YOU WILL HAVE TO CHOOSE A NEW SPOT. Follow the link and directions below to sign up for a shift and get reminders about that time slot. This web site will also allow you to make changes to your shift if you need to. The Town of Wappingers Youth Baseball/Softball Board is excited to announce that we have entered into a partnership with the New York Mets for the 2019 Little League Season. 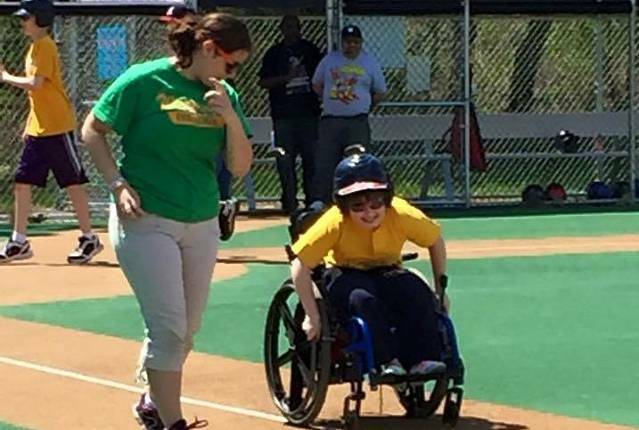 This partnership offers our league access to fundraising opportunities, coaching and field maintenance clinics and the ability to attend a Mets game as part of a group outing. Every child that registers in one of our programs this spring will be offered a free ticket to a Mets game on Sunday, June 9th against the Colorado Rockies. Players receiving free tickets must be accompanied by at least one paying adult. On the day of the game, all little league players will also be invited to participate with the league in a pre-game parade on Citi Field. More details will be forthcoming as we approach the beginning of the season.